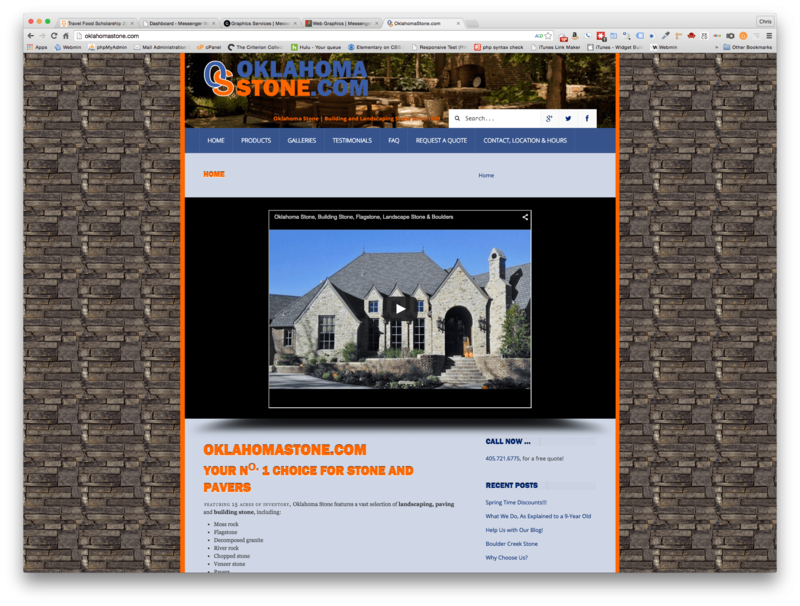 We designed Oklahoma Stone’ website nearly a decade ago, and when that site got long-in-the-tooth, we built them a new site. When it was time to update that site to a mobile-friendly design, they called us in to do that as well. We also designed their current logo.